Here are some additional items I find useful. Some for the bag and others that are just good to have. A wired version that physically connects to your camera with a cable. Good for most photography when you are close to your camera. An Infrared trigger that is used to trigger the shutter using an IR beam (this requires you to be in “line of sight” to the front of your camera. These are usually OEM products but a few third-party devices are also available. I find these limiting. A wireless radio trigger. This is a two unit device – one is mounted and connected to the camera and the other is the hand-held controller. Hahnel and Phottix are the ones I use. An iOS or Android wired trigger. The smart phone is physically connected to the camera to trigger the shutter. The IOS or Android trigger. Here you use your smart phone and connect to the camera in WiFi mode to control and trigger the camera. Filter wrench (pair) – These come in two sizes and based on the lenses you have you may want to get both sets. Amazing how screw-on filters just don’t come off. The plastic wrenches allow you to apply pressure at the right places and lever the filter off so easily. Adorama branded wrenches are less than $5 a pair. LED Head Lamp – a must have when you are in the dark. Always carry one in your bag. 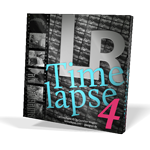 Intervalometer – A must have device if you do any timelapse. long exposure, or multiple exposure photography. From basic wired devices to wireless units these are made most cameras including ones that have built-in intervalometers. Phottix, Hannel, Canon all make great units. Promote Systems makes a product called Promote Control, one of the finest devices not just an intervalometer but a whole lot more. The Promote Control will do focus stacking, automatic brackets of up to 45 images, with up to 9.0 EV step between shots for HDR. It can even automatically step into Bulb for night-time HDR! More expensive than the others but the Promote Control is my first choice. Flash Gels Filter gels are a great way to modify the color of your light but more important, they can balance the color temperature to match the ambient light. Roscoe and Rogue make excellent gels. My personal choice is the full set with the case and elastic band from Rogue. The Rogue set is around $30. 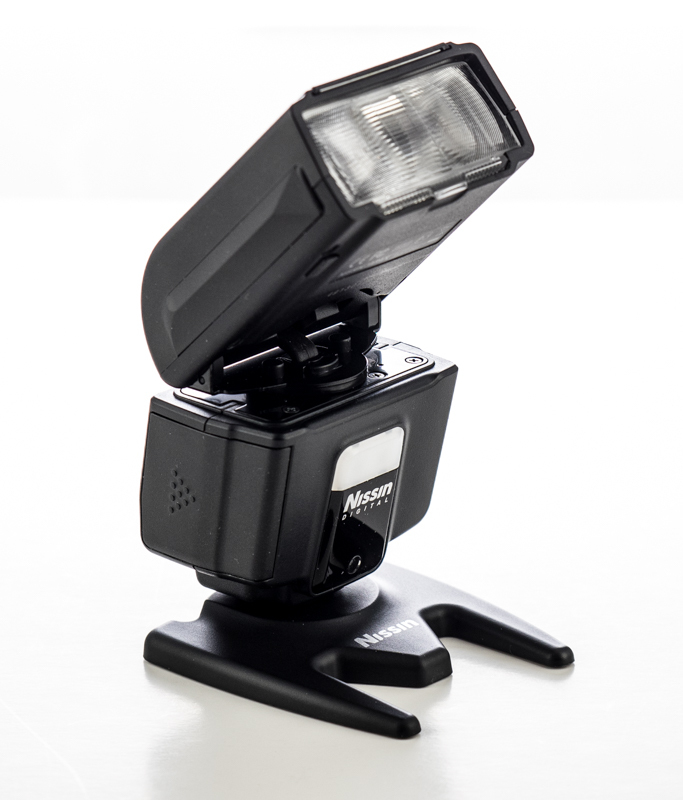 Rogue Flashbender – These flash diffusers and reflectors are the best I have used. The come in multiple sizes and when used with the front diffuser, that act like a small soft-box. The cam be molded to direct light as needed or rolled up to form a snoot. These start at $20 for the Flashbender bounce card..
Kupo Off-Camera Flash Alli Clamp – The clamp has a jaw that can clamp onto items up to 1.57″ thick. Rubber nubs on the inside of the clamp prevent damage to paint or furniture. The clamp has a 5/8″ receiver for light-stands or a 5/8″ stud for super clamps with matching receivers. The Alli Clamp is topped with a metal locking shoe mounted to a rotating ball for your flash. I use it to mount my flashes, action cams, video lights and any other objects that need to held in place. Cost under $50. A lighter version called the Kupo Alli Clamp is for under $15. Focusing rails and racks – These are ideal for precise positioning of a camera in X and Y directional axes. These come in single axis (front to back adjustment and 2 axis where a left right adjustment is also possible. Prices range for under $100 to $600 plus. Diopters or Close-up filters – This is one of the least expensive method of doing close-up photography. These filters attach to the front of your lens allowing you to focus closer hence magnifying your subject. They are available in single and dual elect construction. I recommend the dual element as you will have better optics. Prices range from $30 and up. McClamp The Clamp – This clamps to a tripod leg and can hold such items as gray cards and 12″ reflectors, and small delicate subjects in place. It has a 26″ flexible arm with a spring-loaded clamp to hold your subject in place. Wimberly also makes a similar device and have a new version called the Plamp II. Both products are about $45. Light Tent or Cube – A great light modifier for your product photography, food photography and macro work. These come in various sizes and cost $40 and up. Triflip (Trigrip) 6 in 1 or 8 in 1 reflector/diffuser – The TriGrip from Lastolite has a triangular shape with a built-in handle that allows easy hand holding or for attaching to a stand.The TriGrip is 30″ at its widest point and collapses storage. I prefer this to the typical round diffuser reflector kits. LED Light Panels – these come in various sizes – remember to get one that is disable and has the intensity you need for your kind of video shooting. Variable ND filter – for those bright days when you need to slow your shutter down and keep your aperture wide. Please use the comment link on the top of this post to share with us some of your special items. If you do plan on getting any of these items please use my affiliate links on the right column of this blog post or use the Products and Discounts Page for additional links. Apart from cameras, lenses, filters we as photographers carry a number of gizmos to help our image capture. This is part 1 of my list of gizmos. These are all reasonably priced and many are less than $10. Most on-line photography stores carry these items and you should check them out. Gray Card – Get your exposure right. Available in cardboard and durable plastic these are one of the most valuable tools for your camera kit. The camera may be smart but it is easily fooled. It will under or over expose very bright or very dark scenes. You should use a gray card to set the exposure for much more accurate results. Some of the newer cards come as sets with a black and white card. This can also help you set your white balance. A step-up would be the X-Rite Color Checker Passport. High velocity blower – Never clean your lens without first blowing off any dust, grit or lint. The last thing you want is to scratch your lens as your clean it with a lens pen or lens cloth. A good blower costs under $10 – the one I like is the Visible Dust Manual Blower. Adorama and B&H have these. Lens Pen – This is another must have tool for your bag. There are many manufacturers and models available. The ones with a carbon bad need to be activated before each use. Others like the Allsop have replaceable tips. I keep an Allsop in each of my camera bags. Lens Cleaning Cloth – A good lens cloth is a must in your bag. Zeiss makes some of the finest and can be purchased from Walmart and B&H for $3 and up. 1 or 1.5 inch natural bristle soft painter’s brush – An ideal too to get lager dust and sand particles off your equipment. Keep one in your bag – you will be happy you have it on those dusty trips. Small micro fiber or cotton hand towel – You never know when you will need it. These are great for wiping of moisture from your gear on those wet days. Grocery stores and Bed Bath & Beyond carry these. Spray bottle – You may not always get a dewy morning but you can create dew on flower petals and spider webs with a handy fine-mist spray bottle. Fine mist spray bottles can be found for under $2 at Amazon. Bubble level – A three axis bubble level for your hotshot mount will keep your horizons level. If you have an inbuilt electronic level in the camera then you can skip this tool. Elastic bands and small ziplock bags – You will find many uses for this combo. A lost lens cap can be a problem but not if you can put a ziplock bag around the front element and secure it with an elastic band. If your zoom lens tends to creep the elastic band can help keep it in place. Large garbage bag – During any outdoor shoot I always pack one or two large garbage bags in my bag or in the car. They are great when you need some rain protection, need to keep your equipment on the salty sand, need to lay down at ground level when shooting low to the ground. A black garbage bag acts as a great gobo when needed, translucent bags make great diffusers. Gaffer’s tape – 1 inch width in black, a small roll is perfect to secure items when needed. This is a must have to tape down your lens at infinity when doing any astro photography. A small piece can be used to cover the eyepiece of the viewfinder, preventing stray light from spoiling the exposure. It is also a great all around repair tool. Parchment paper, issue paper, or rip (stock) cloth – A small piece about 4 inches square is good but larger pieces can be useful for other situations. You can tape this (using gaffer’s tape to your flash to diffuse the light. If you keep a larger piece you can have someone hold it to diffuse bright sunlight while doing close-up or macro photography. Get parchment paper any kitchen or grocery store. rip stock can be purchased from a fabric store or on-line. White foam-core – This makes a great reflector, if you need a silver reflector keep some kitchen foil and fold it over the foam-core. 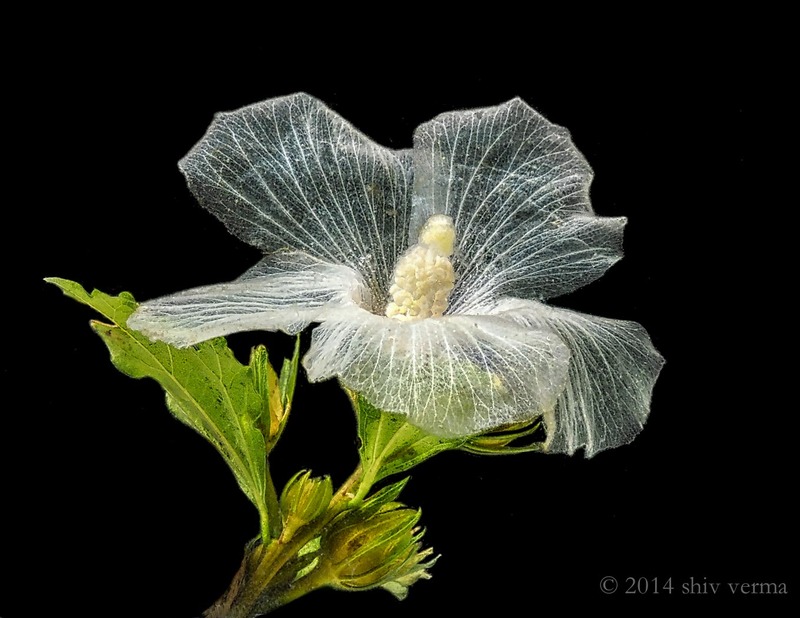 You can use the foam-core as a gobo or even as a white background for small subjects. Staples, Office Max, Michael’s or A.C. Moore are ideal for this. Small notebook and a ballpoint pen – Journaling is key. Write down locations, notes, day and time of best light, etc. Draw sketches of what there is so you can come back for better images. If nothing else – you can use it to jot down names and contact info of fellow photographers you meet. In the near future I will follow-up with additional items I find useful. Some for the bag and others that are good to have. In the mean time, why don’t you use the comment link on the top of this post to share with us some of your special items. Pre-visualization: The visualization of how something will look when created or finished. Pre-visualize: To visualize (how) a thing will look when created or finished; to imagine or predict (the result of a process or act). Ansel Adams was a pioneer of this technique. He pre-visualized the final print and based on this he determined what would be needed to achieve that result. This would become his game plan for what he captured and how he processed it in the darkroom. The camera makes an image-record of the object before it. It records the subject in terms of the optical properties of the lens, and the chemical and physical properties of the negative and print. The control of that record lies in the selection by the photographer and in his understanding of the photographic processes at his command. The photographer visualizes his conception of the subject as presented in the final print. He achieves the expression of his visualization through his technique—aesthetic, intellectual, and mechanical. Pre-visualization should become a mandatory requirement to consistently make great photographs.When you do not pre-visualize, you are photographing without a plan for the end result. Authors have a story board or an outline of the book they wish to write, architects create blueprints before buildings are constructed, fashion designers sketch their designs before cloth is cut, so should you pre-visualize before you shoot. I do also believe this does not apply to all types of photography, in particular, sports, certain events, photojournalism and street photography to mention a few. Many photographers have challenged themselves to do 365 or 52 projects where they capture one image a day for a year or one image a week for 52 weeks. So here is a twist based on two of my mantras “pre-visualization” and “deliberate photography™”. The project is based on your pre-visualizing 12 images and then striving to capture them as you pre-visualized them. The way you go about doing this is through a process of journalling before the fact. It is more like creating a story board sketch. Each sketch is created to record your pre-visualized image and may also contain lens perspective and focal lengths, mood, lighting and some post processing notes. The 12 pre-visualized sketches can be individual images that have no connection to each other, they could be a part of a story or they could be based on a theme you choose. Keep these twelve sketches with you in your camera bag. More importantly flip through these pages every once in a while. When you come across a scene that is representative of what you have pre-visualized, be deliberate, take your time, wait for the moment and capture the image. Once you have post processed the image, compare it to your sketch – see how well you achieved what you had set out to capture. This is something different but a project that will teach you to be on the look out for the images you desire, think and plan your photographs and help you create photographic art. Leave me a comment if you would like me to set up a page to display your project. What is “firmware”? Firmware is the program code that resides in an electronic or computer device’s read-only memory (ROM). ROM can be written into using special software. Firmware is also referred to as “microcode”. Typically, firmware is written into ROM when products are assembled in the production facility and is used to facilitate the running of the product defined by user programs. In most cases, when a product is first introduced the firmware is given a numeric designation, typically 1.0. As features are added and bugs or problems are resolved, new firmware is developed and the numeric designation is updated. This could be 1.1 or 1.01, etc. These are minor revisions or updates. A significant enhancement or update is usually designated with a whole number increment, 2.0, 3.0, etc. All firmware updates are designed to be incorporated into existing products via an update. Such updates can be downloaded from the manufacturer to your computer and subsequently into the ROM of your product. With many manufacturers, you will get an email notification when a new firmware update is released. However, this notice will only come if you have registered your product. You need to periodically check for these updates on the manufacturer’s website (usually in the support section). It is unfortunate that many DSLR’s and Mirrorless camera owners rarely update the firmware. Only when they encounter issues and ask for support they will be requested to do an update. The update will in most cases resolve the issue. It is good to periodically check the firmware version of your camera and verify that you have the latest. If you are not up-to-date, then download and install the latest version. Be very careful and follow installation instructions explicitly. There are no shortcuts and a mistake during a firmware update can render your camera useless. You will have to send the camera to the manufacturer for a complete reset and update. DSLR and Mirrorless cameras are not the only products that require firmware updates. Newer lenses, flashes, lens adaptors, hand held light meters, studio strobes, etc. contain ROM and firmware. If your photography product has a USB port (connection) then it probably has ROM and firmware so it is worth checking for updates. Why not start the new year ensuring all your gear is up-to-date. It is also good to check for updates once every three months. Why miss out on a new feature or bug fix. Thank you for an incredible 2014! You have been an integral to the success of our photography workshops, educational programs, photo tours and publications. We are ever so grateful and proud to have you as part of our community. 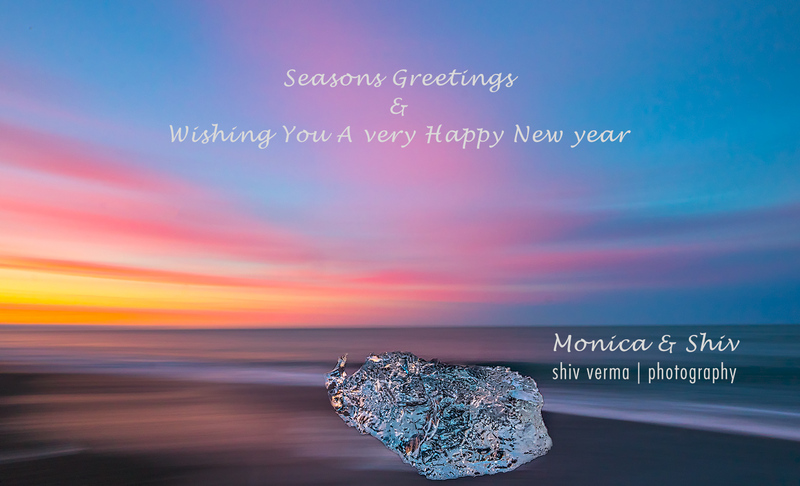 We look forward to your continued support in 2015 and beyond. I had been anxiously waiting for the two evaluation units to arrive and finally they arrived two days ago, December 15, 2014. The small Nissin i40 is made for Canon, Nikon, Micro Four Thirds, Sony and Fuji cameras. With a current street price of $269 this is a very affordable unit. In the box is the flash head, a stand with a metal 1/4 20 thread for mounting on a light stand or other device, a diffuser, and a quick start instruction manual. A nice belt mountable pouch for carrying the unit is provided and they include a carabiner so you can attach the pouch to any belt, strap or camera bag loops and rings. A spare set of AA batteries fits nicely in the diffuser so you can carry enough reserve power in one convenient pouch. The i40 weighs 7 oz and fully extended is under 3 1/2 inches. The unit is powered by 4 AA batteries and unlike the larger Nissin flashes this does not have a cartridge system for the batteries. With a guide number of 40 or at ISO 100 of 131′ at 105 mm and 89′ at 35 mm position, the unit is suitable for most photographers who like to carry a handy flash for fill as well as indoor photography needs. In order to appropriately respond to the question lets first understand how mirrorless camera sensors operate. 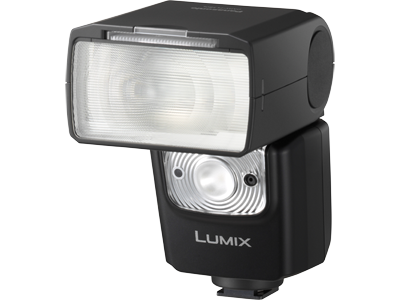 Most mirorless cameras use CMOS sensors that contain light sensitive pixels arranged in rows. These sensors are always live as long as the camera is powered on and booted up. In the mirrorless world, the sensor information is being constantly fed to the LCD and/or the electronic viewfinder. When you press the shutter the following sequence takes place: a) the sensor is wiped clean electronically; b) next the sensor is turned on and receives light while the pixels record the information; c) now the computer in the camera reads the data collected by the sensor pixels to generate the image. This data is finally recorded to the memory card. We know that the sensor is sensitive to light and always receiving information. In order to capture a good image, the sensor should be restricted from receiving light while it is being wiped clean and then again when it is reading the data captured during exposure. As the sensor data is being read you do not want the pixel information changing with any new light that may fall on the pixels. So, for both these events, mirrorless cameras use electronic or mechanical shutters or a combination of the two. The electronic shutter works by first erasing all the pixel data on a row-by-row basis. Then new image information is gathered and the data is read by the computer on a row-by-row basis very similar to how a television picture is generated. All of this takes time, albeit just a fraction. The greater the number of pixels the more the rows of information and the slower the process. 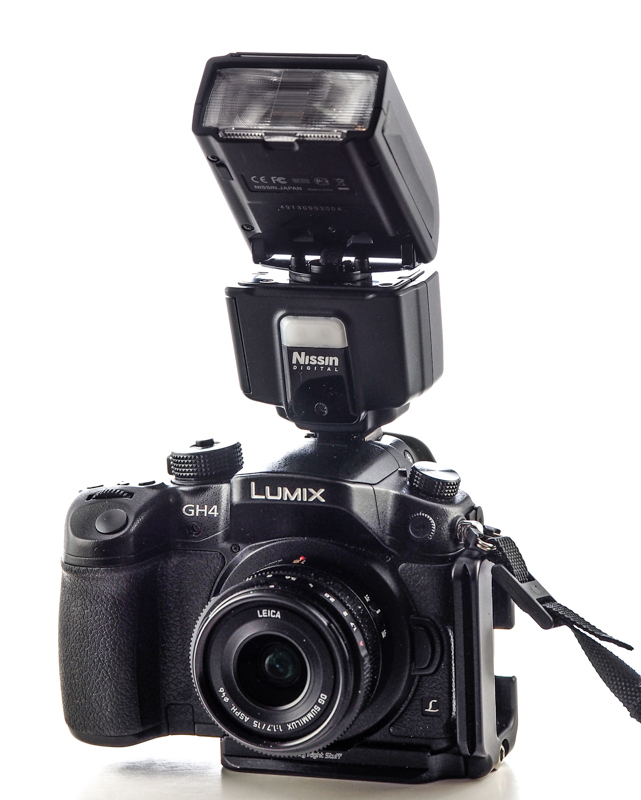 This limits the cameras from achieving high shutter speeds. For proper exposure these rows of pixels gather the same amount of light but do so a row at a time. The data is read at the same rate. The collective time determines the fastest achievable electronic shutter speed. We are aware that to expose properly for flash photography all the pixels must be “alive” and ready to receive data while the flash is on. If the row by row read process starts too early then you will get areas of dark under exposure. In order to properly expose for flash, the computer in the camera has to wait before it can start reading the data collected by the sensor. This wait time determines the highest sync speed for flash photography. As an adjunct to this, in order to achieve higher shutter speeds mirrorless cameras use mechanical second curtains. The curtain can rapidly close all light from entering the sensor while the computer reads the information. On the Sony A7 that has a 24 MP sensor, there are 4000 rows of pixels. The only way to attain shutter speeds of 1/8000 sec. is possible using a mechanical rear-curtain. On the 36 MP A7r however, there are 4912 rows of pixels. To attain speeds of 1/8000 sec. this camera needs both a front-curtain and a rear-curtain shutter. 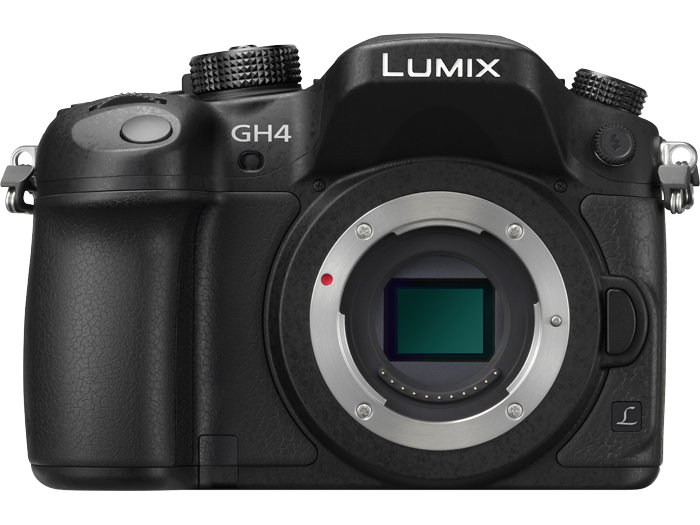 The MFT cameras like the Panasonic GH4 and the Olympus OM-D series have 16 MP sensors that have only 3456 rows and can achieve 1/8000 sec. electronic shutter speeds without the need for mechanical shutters.. 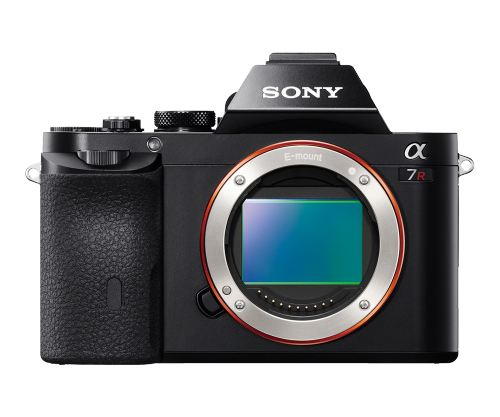 The Sony A7 has an optional mechanical front-curtain that must be deployed when using lenses of longer focal lengths at high shutter speeds. Unlike DSLR’s, the mechanical shutter on mirrorless cameras remains in an open state in both the powered off and powered on modes, allowing for live view data to be collected and displayed continuously. The highest flash sync speed is currently 1/320 sec on the Olympus OM-D E-M1 , 1/250 sec on the Panasonic GH4 and under 1/200 sec for most of the Sony cameras. 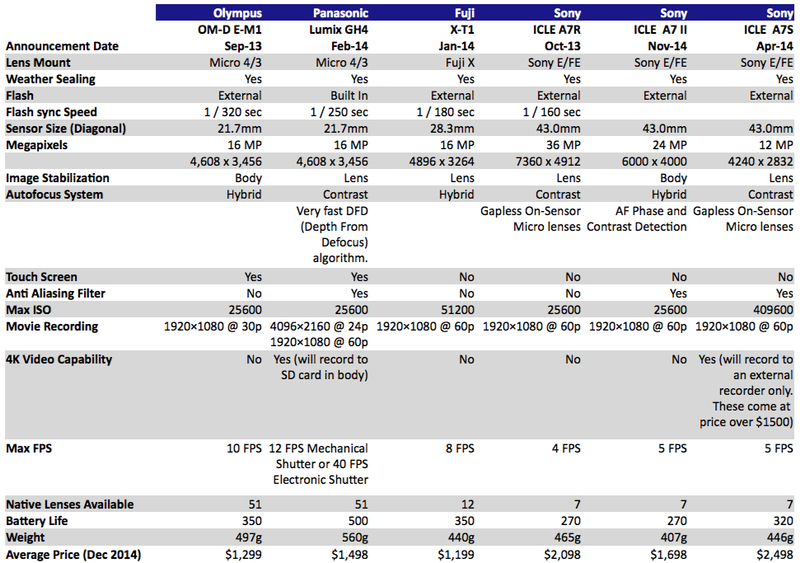 Hope this explains why the current mirrorless technology is limited and high flash sync speeds are not feasible. If you have other photography related questions, please do not hesitate to ask and I will do my best to get you answers. Glow can be used as a stand-alone or a plugin to transform your photos from dull to dazzling. 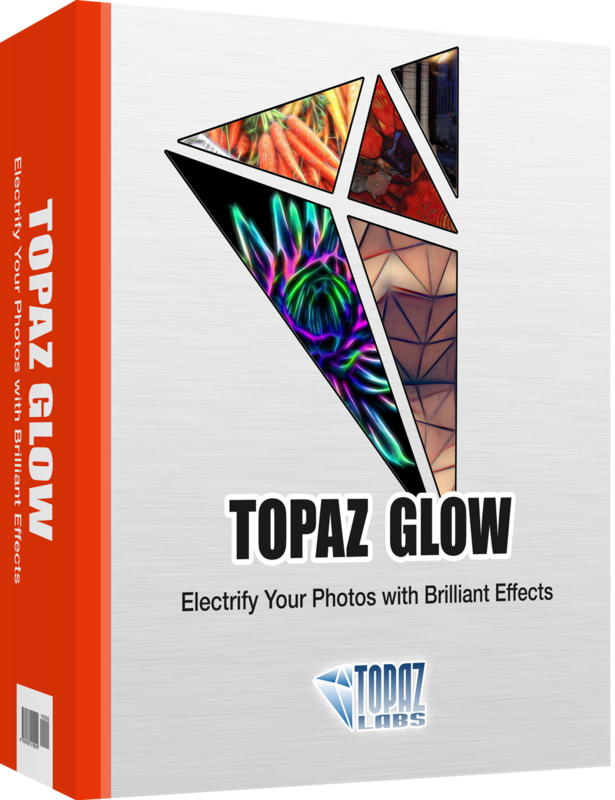 Containing more than 70 unconventional and quirky filters, you can infuse your images with neon, graphic, liquid and other electrifying effects. Here is a before and after image using the ‘Bliss” effect. 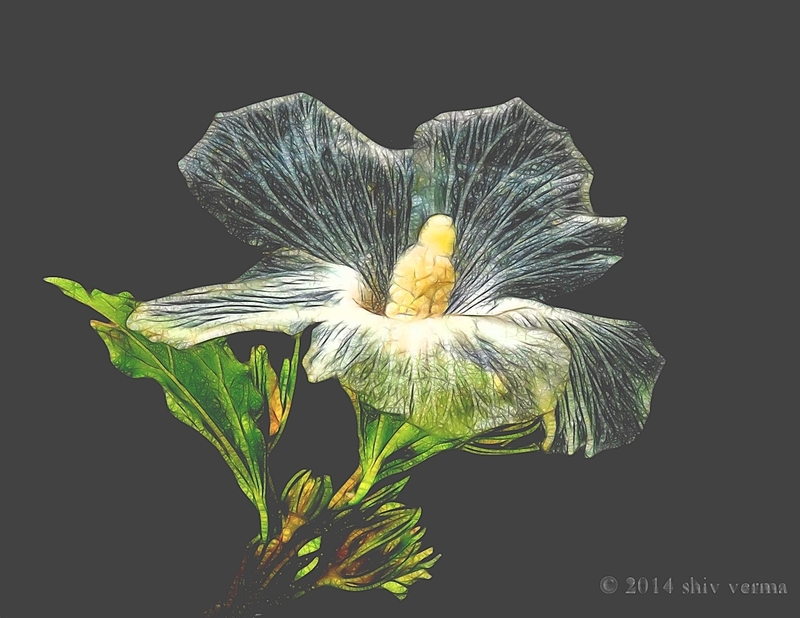 Rose of Sharon – Topaz Glow – Bliss effect. Use the coupon code ‘INTROGLOW’ to take advantage of the introductory price of $49.99 (regularly $69.99). CLICK HERE or on the Box Image below to order – Introductory prices are good from December 9 through December 31. It was a pleasure to meet Rob Knight at Photo Plus Expo the end of October. Rob is the host for “Your Itinerary” on the ever expanding TWiP network. Frederick van Johnson is sure building and building fast. Thank you Rob for a wonderful discussion and thanks to the TWiP team for adding Your Itinerary to the mix. 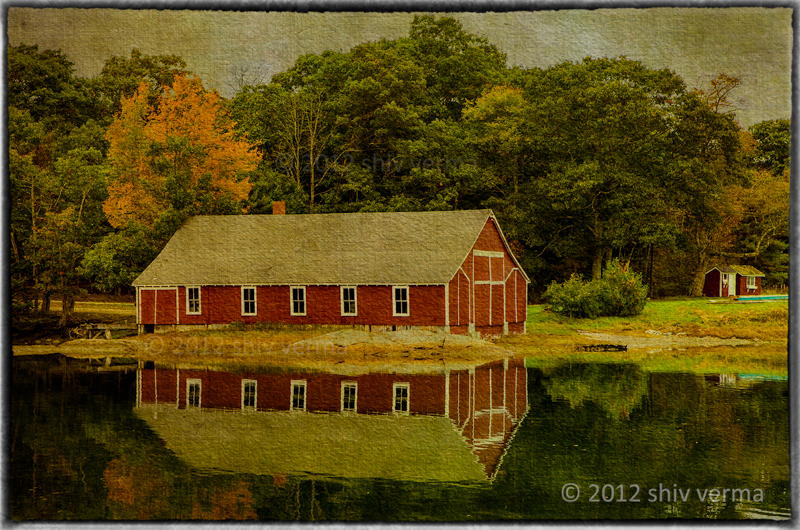 “Your Itinerary this week features my interview with published photographer, educator and workshop leader Shiv Verma. Shiv and I were chatting at the Photo Plus Expo in New York last month, and I thought you would be interested to hear where our conversation took us. Shiv and I both lead photography workshops, and we both strive to offer something to our clients beyond locations and instruction. Anyone can take people to beautiful places and show them around. Providing a unique experience is what makes the difference between the average photo tour and something wonderful that clients will remember for the rest of their lives. Hope you enjoy and appreciate what TWiP is doing for the photographic community.